Every animal deserves a home. 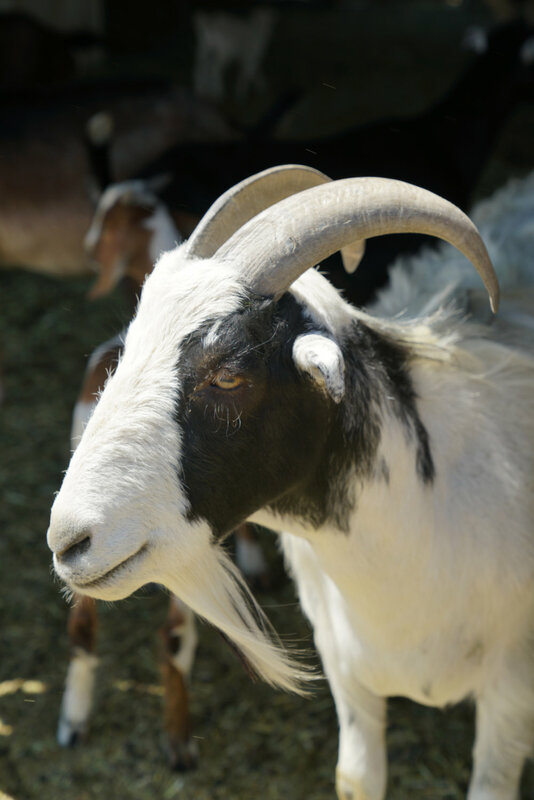 The Sanctuary at Soledad is a Farm Animal Sanctuary and a 501(c)(3) non-profit located in Mojave, California. Founded by Julian and Carol Pearce, their mission is to provide a forever home for severely neglected, abused or unwanted animals. 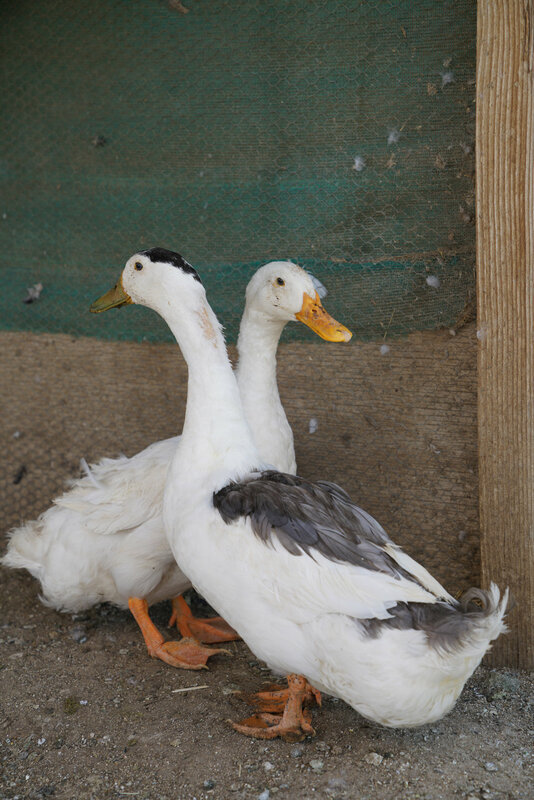 The Sanctuary is home to goats, cows, pigs, chickens, horses, donkeys, ducks, sheep, turkeys, llamas, dogs, and rabbits. The Sanctuary at Soledad runs strictly on the donations we receive from the awesome people that support us. 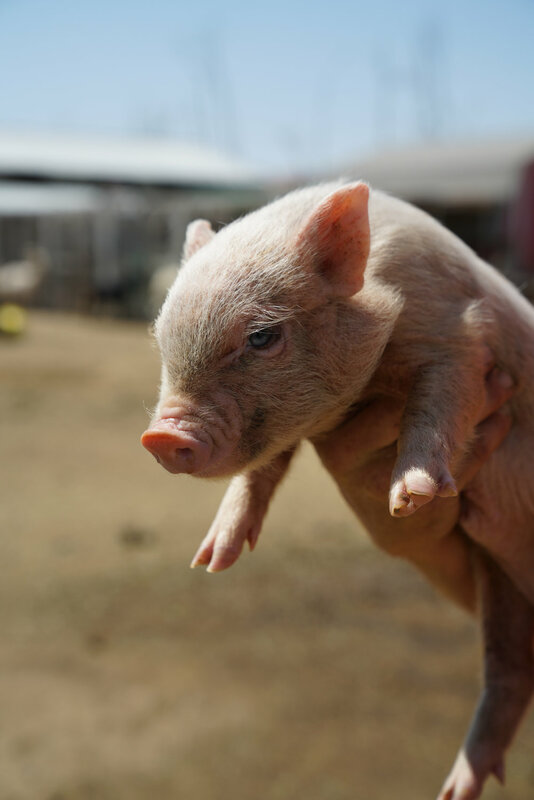 All donations we receive go directly back into the sanctuary to provide a safe environment for all of our rescued farm animals. Sign up with your email address to learn about all the cool things we’re up to!